Tamko has long been a major name in the roofing industry, with a long history. Started amidst World War 2 from an old street car, Tamko spent the next 70 years growing to become a major force in the roofing industry. Today, the company remains family owned and operated, manufacturing its products in the same town it was established in. The passion that went into the products at the start still holds true now, and it shows through the superior quality of their building products. Their asphalt and steel roofing shingles are developed with the latest technology and innovations and consist of complex multi-layer construction to ensure strong structural integrity and the best sealing to prevent leakage and heat loss. To meet the needs of every homeowner, Tamko has a wide variety of products that cater to any homeowner’s style, climate, and budget. 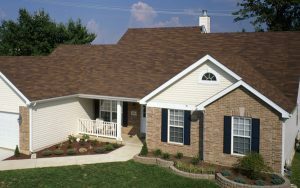 Experience the best of asphalt shingles with Tamko’s Heritage line. 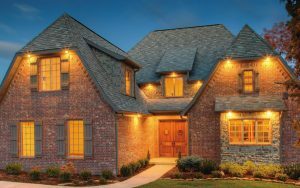 Built to bring that classic asphalt look to your home, these shingles also have multiple lines mimicking other kinds of materials like wood & vintage wood shake, giving you access to a vintage and traditional feel, without the maintenance headache that comes with wood. This line mixes the strength of fiberglass with the quality and benefits of asphalt to create a unique hybrid that is sure to bring the best out of your roof. Shatter resistant and fireproof, these shingles bring the ultimate in protection to your home, with great looks to go along with it! 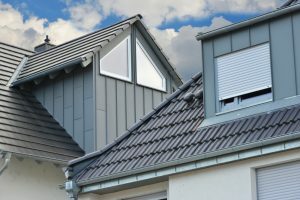 Metal roofing is something that has been put in use for centuries, and continues to be used to this day thanks to its strong build and resistance to the elements. Tamko brings this material into the 21st century through their Metalworks line, forging the shingles to replicate the look of wood, slate, and tile. The result is the classic look of timeless materials, without the costly upkeep and at a fraction of the price. Enjoy the build quality and looks of Tamko roofing shingles! Call us at 862-305-0462 to learn more, or submit an inquiry form.